Here at the Northshorist Group we provide superior service, expert market knowledge, and remarkable negotiation skills all with a single focus: your best interest. Most consumers have no idea how intricate real estate transactions are. Market fluctuations, new regulations, confusing financing, and appraisal issues are continually changing the process. We can and will successfully navigate you past these predicaments. We know it is important to ask the right questions and help you make key decisions. Because solid relationships are based on trust, we will spend time learning about your lifestyle and expectations. The Northshorist Group offers you much more than just real estate expertise. Patricia has been educating and coaching Realtors for over 15 years. She has been trained and certified by some of the best real estate trainers in the world including Bob Proctor, Tom Ferry, Brian Buffini, and Richard Robbins. 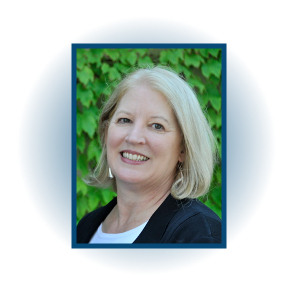 She is the Coordinator of Education for RE/MAX Advantage and is a certified ITTI instructor teaching Continuing Education in MA. She also has a special certification in Luxury Properties. So if you are selling or looking to purchase a luxury property on the North Shore you will benefit significantly from working with Patricia. Patrick has a degree in Mathematics with a minor in Economics from Merrimack College. He boasts a strong background in analytics and problem solving. He is a creative writer, journalist for our blog, and a published author. 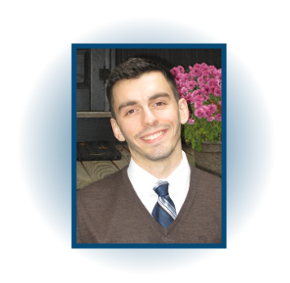 Patrick specializes in working with buyers and is especially versed with prospective first time home owners. 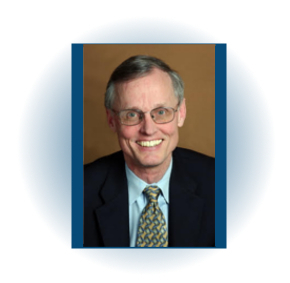 Bob started in 1978 time helping buyers and sellers work through one of their major decisions in life, buying or selling their home. I continually look back at the many wonderful relationships both in the real estate business as well my clients. More recently, I have become more actively involved in serving at North Shore Community Baptist Church where Nancy and I have been members there since 1980. Therefore, I have teaming up with Pat Marcotte who I have known for 30 years. I want to continue to help my past clients, though with the help of Pat. If you have friends or family who are considering buying or selling a home or have questions about real estate, I will be happy to meet with them and introduce to them to Pat. Most importantly we are all longtime residents of, and love, the North Shore. Our expertise covers all of the local cities and towns. Members of National Association of Realtors.